In another round of the ongoing tug-of-war between Costco and its customers, one executive at the wholesale store is holding up its sales numbers as evidence that it’s making progress toward selling entirely cage-free eggs. Despite the fact that Costco promised in 2007 that it’d a completely cage-free operation, the company has yet to set a date for when that’ll happen. That’s ticked off some customers — including famous folks like Brad Pitt, Ryan Gosling and Bill Maher — who want Costco to set a firm deadline. Costco Vice President Craig Wilson is the guy who made that promise, and he’s still not ready to set a date. But that doesn’t mean the company isn’t working on it, he adds, pointing out that Costco sold a record amount of cage-free eggs this year. 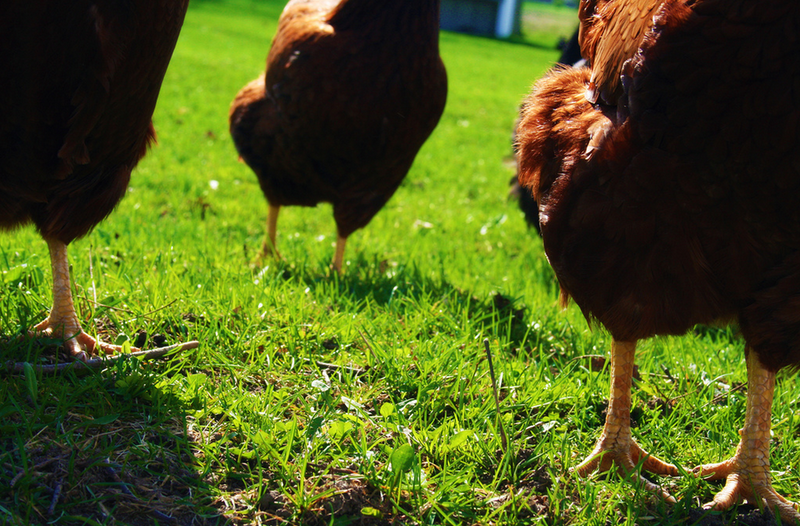 In comparison, in 2006, Costco sold 1.6 billion eggs and only 34 million were cage-free.